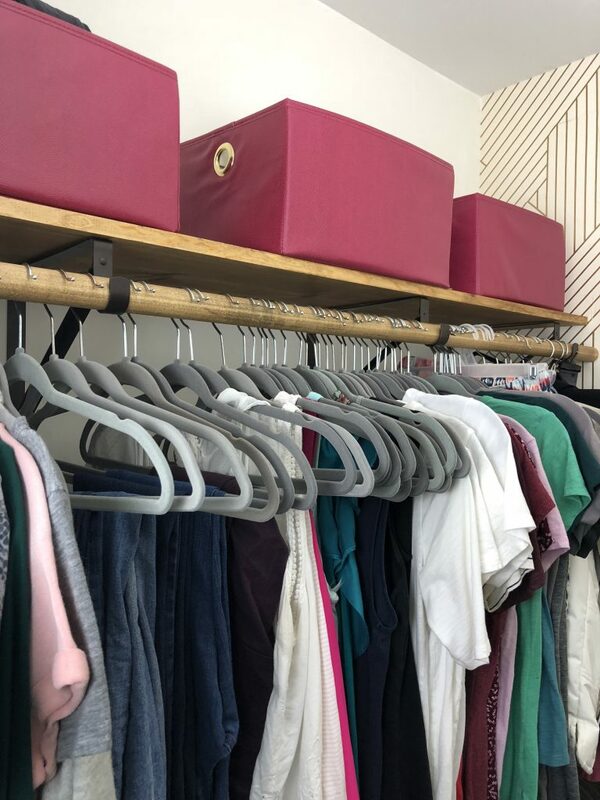 It’s finally time to reveal my master closet makeover and I couldn’t be more excited!! 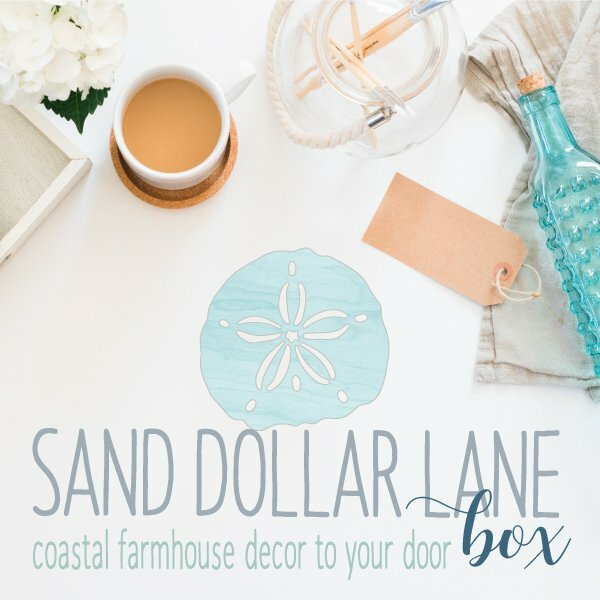 I loved being a guest participant with the One Room Challenge! Not only is it fun to be apart of something with a ton of very talented creatives, but I personally need the deadline. I’m one of those who need the weekly accountability to keep moving forward. Otherwise, I’ll take my sweet time which is crazy and frustrating. (Ask my husband.) 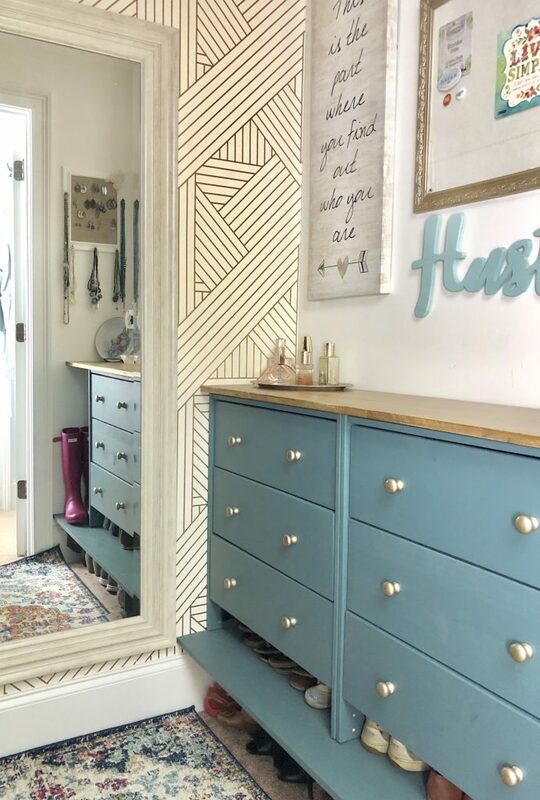 Not with this master closet makeover, no way, because IT IS DONE!! I am in love with all of the colors and patterns. Let me first start out by saying, taking pictures of closets is very, very challenging. I wish I could invite all of you over so we could sit crisscross applesauce on my closet floor and just take it all in. Apparently my family wasn’t a fan of inviting all of my internet friends over, something about it being weird, whatever just know the thought DID cross my mind. Also know, the acrobatics involved and my ability to fit in the tiny crevices of my closet is quite impressive. 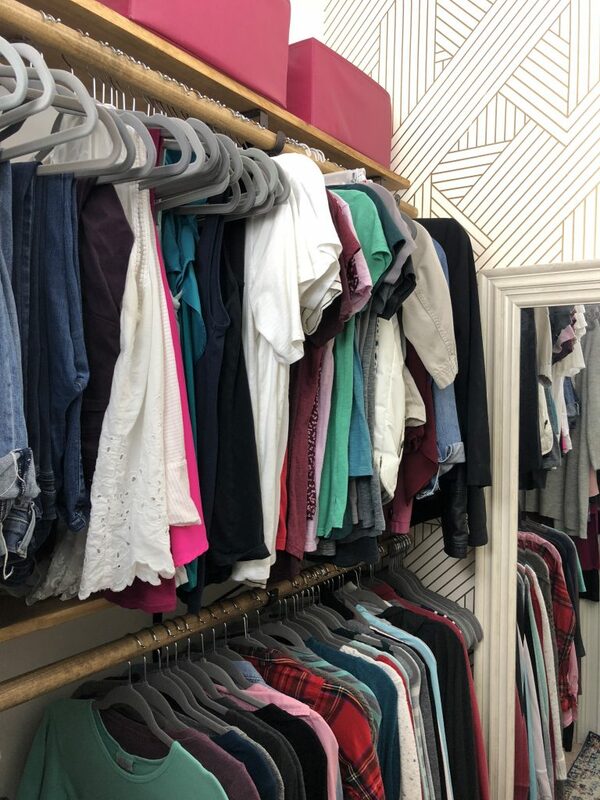 My master closet makeover REVEAL!!! Go ahead and take a minute, I’ll give you some time to take it in. Plenty of space for all of my clothes and even room to grow! 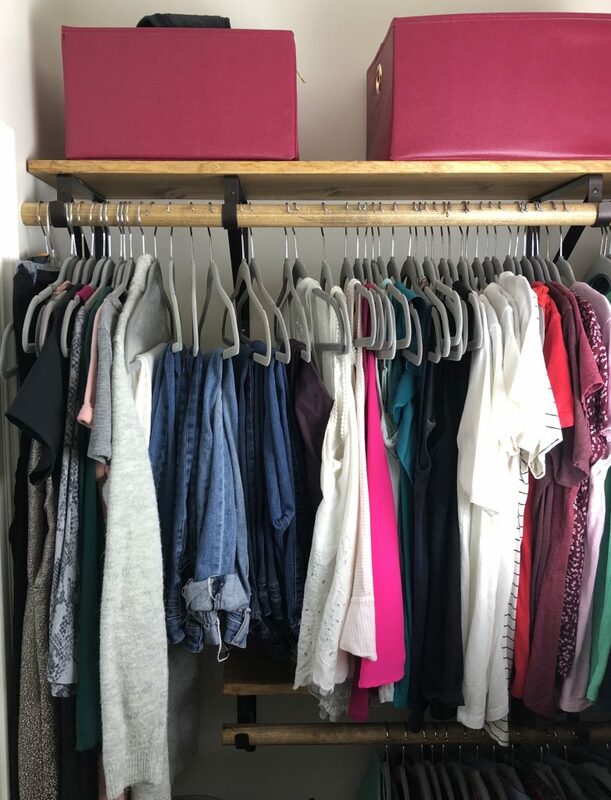 I know you’re probably wondering “where are all of her clothes?” and if you remember from the first week I told you that I created a capsule wardrobe. Yes I know my hangers are going the wrong way. Read the capsule wardrobe post to find out why. What that did was create more space because the only clothing I own are the pieces that I’m absolutely in love with. The second I start not liking the way I look in certain things, it gets donated. Nothing I have is “just in case” or “one day”. Since I’ve taken so much time going through my clothes, it has eliminated my aimless shopping. I’ve become more mindful and intentional with the clothing that is in my closet. My new master closet works perfectly for me and it still has the potential to grow if I need more space. I have just enough hanging space and the drawers hold all of the rest of my clothing essentials. My master closet has definitely become a dressing room and definitely has the feel of a boutique. Just because it’s a master closet, doesn’t mean it can’t have personality. 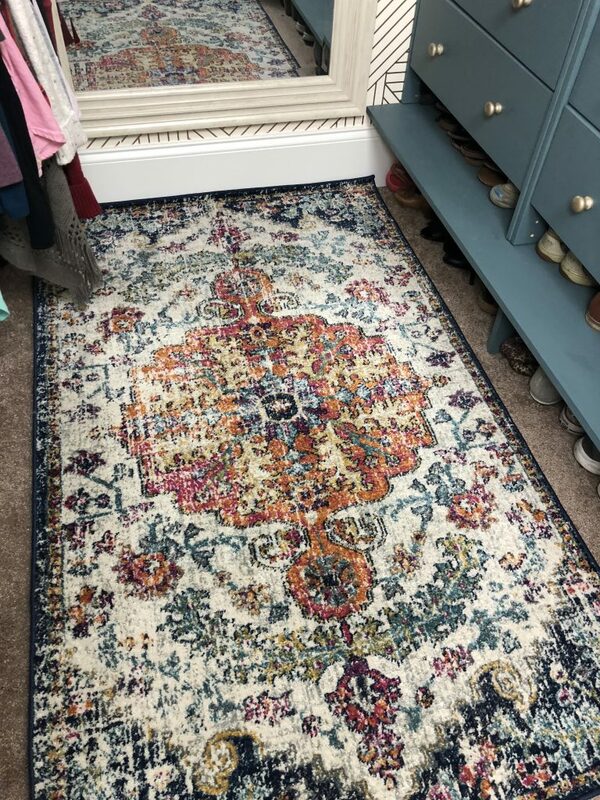 The star of the show is definitely the Wayfair Rug and the close runner up was the peel and stick wallpaper wall from Target. I don’t think I’ve ever loved a rug as much as this one. The built in drawers is my take own IKEA Rast hack. By modifying the IKEA Rast plans, I was able to create a ton more shoe storage space. 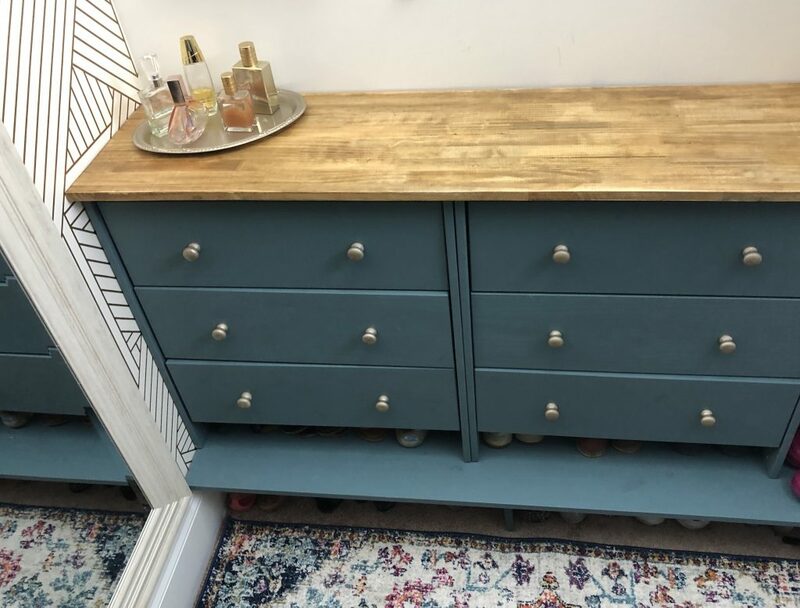 Adding the counter on top was the perfect space to hold my perfume and jewelry. My IKEA Rast Hack! Lots of storage, hidden storage for shoes and a counter for anything else. The gallery wall that lived in my master closet got its own little update to tie into the gold accents. This gallery wall existed in my last closet, but has been updated a little for the new space. I also updated the storage containers for some seasonal items and keepsakes pulling the pink color from the rug. Pulling the pink from the rug I found these great storage boxes from Homegoods. The only thing that didn’t get a facelift, was the shelves my grandfather built, but it works nicely now to hold my hats and other accessories. The piece my grandfather made stands untouched, but gives me great storage. The total cost of the renovation was just over $500.00. Thanks to a garage sale that I had right before the master closet makeover started, the actual out of pocket amount that I spent was $262.00. Love all the color and the pattern in my closet. Surprisingly the most expensive part was the peel and stick wallpaper. 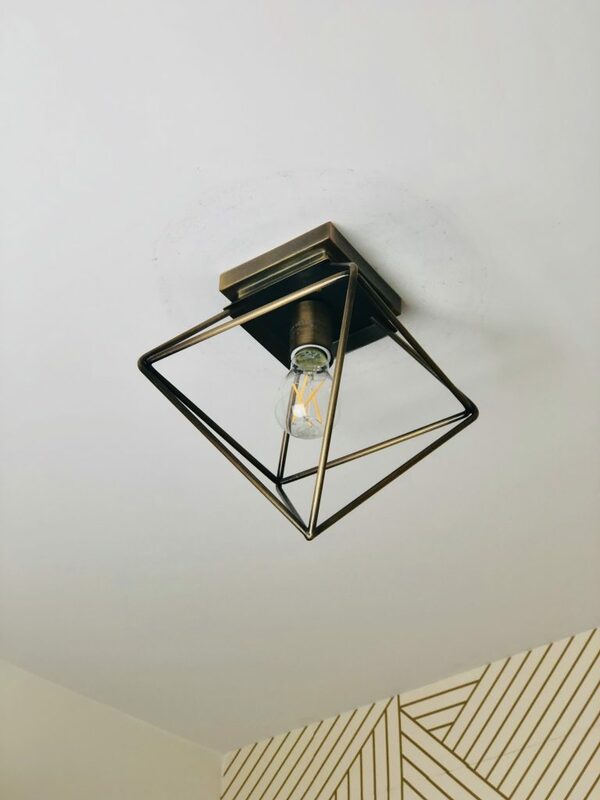 Each element ties everything together perfectly, even the light fixture from Lowe’s Home Improvement. This light was love at first sight and a perfect compliment to the wallpaper. 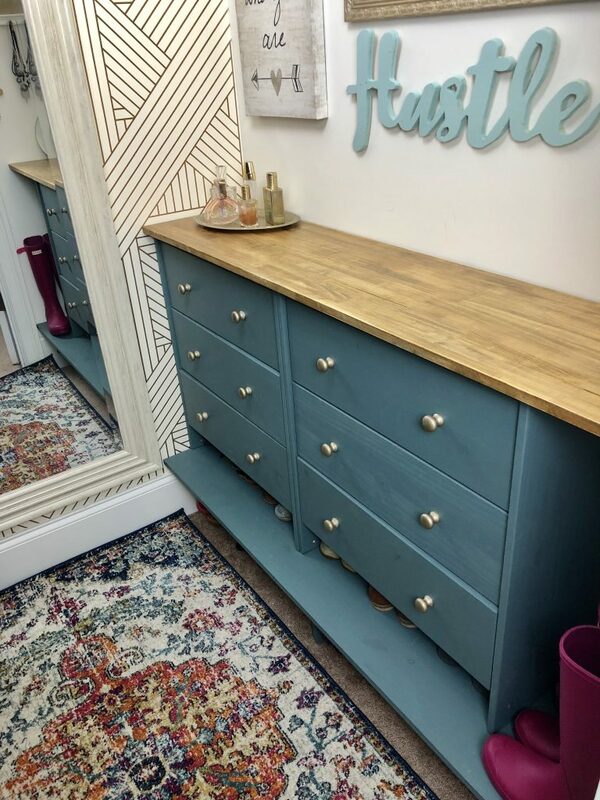 This has definitely been a whirlwind, but it was totally worth it to finally have my master closet makeover complete! There’s definitely something to be said about seeing your DIY vision come to life. 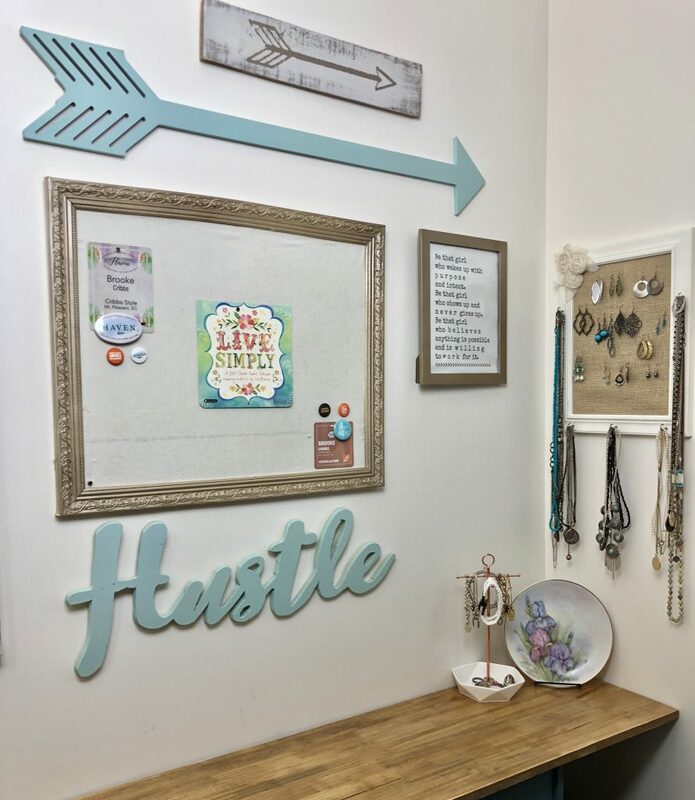 Don’t forget to check out the other amazing One Room Challenge Guest Participants to see how their spaces transformed!! 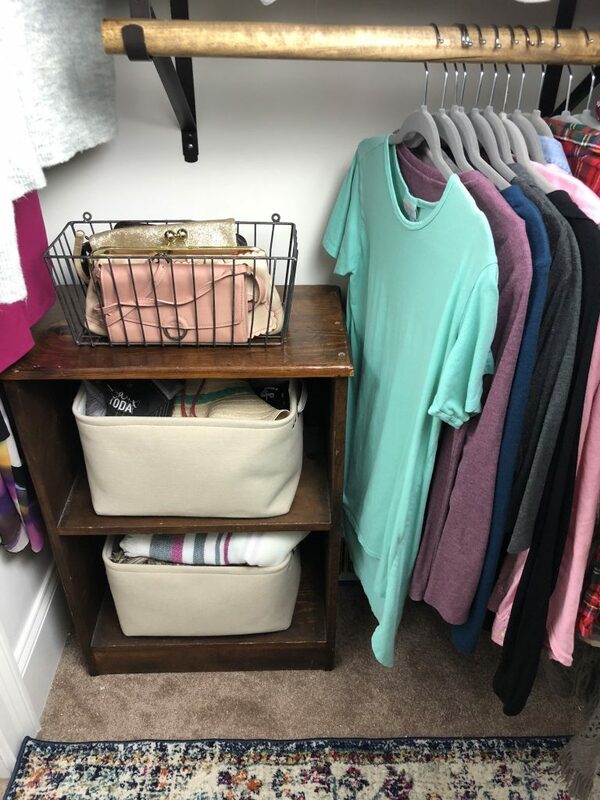 Your closet looks amazing! You have motivated me to clean out mine. Thank you Nicole!!! I am so glad to be finished with this project!! Looks incredible!!! Great job, Brooke! Brooke, it looks amazing! I love the rug, wallpaper, and also the way the light fixture mimics the pattern on the wallpaper. Gorgeous. Thank you Delia!! I am in love with it all! Congratulations on a job well done! It looks amazing!